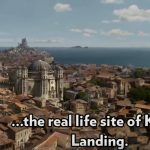 People magazine recently published amazing travel video tour, visiting Game of Thrones sites all around the world. 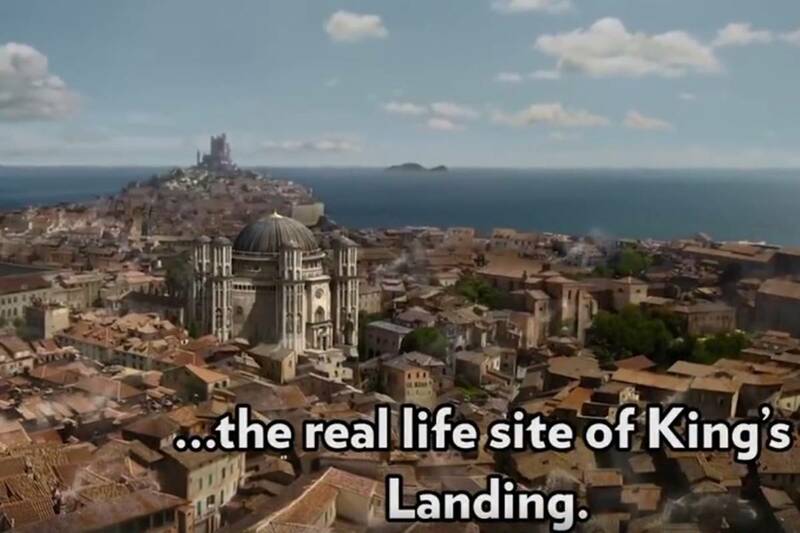 These locations are gorgeous’, says People magazine, mentioning many countries, such as Scotland, Ireland, Spain, Croatian cities and ‘the real life site of King’s Landing’ – our beautiful city! 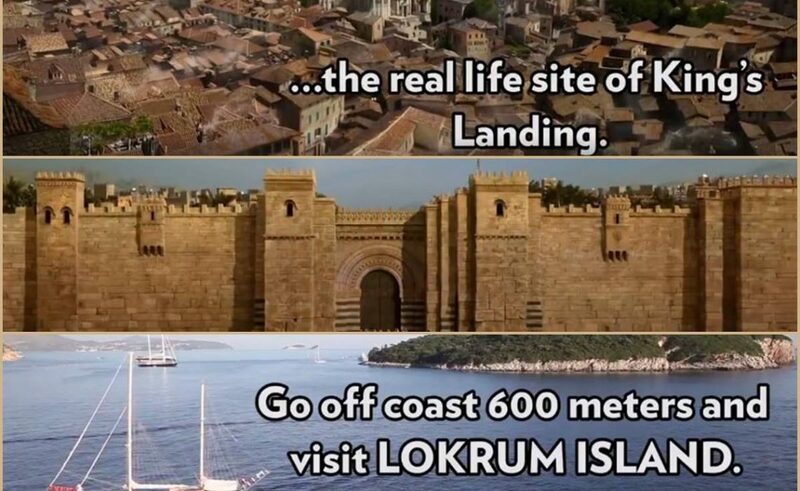 ‘While there, visit Lovrjenac Fortress and throw your own tournament in honor of King Joffrey at The Red keep. Next, go to the real life minčeta Tower where you’ll be living fot The House of the Undying! 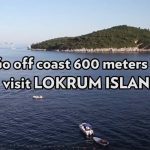 Go off the coast 600 metres and visit Lokrum island. 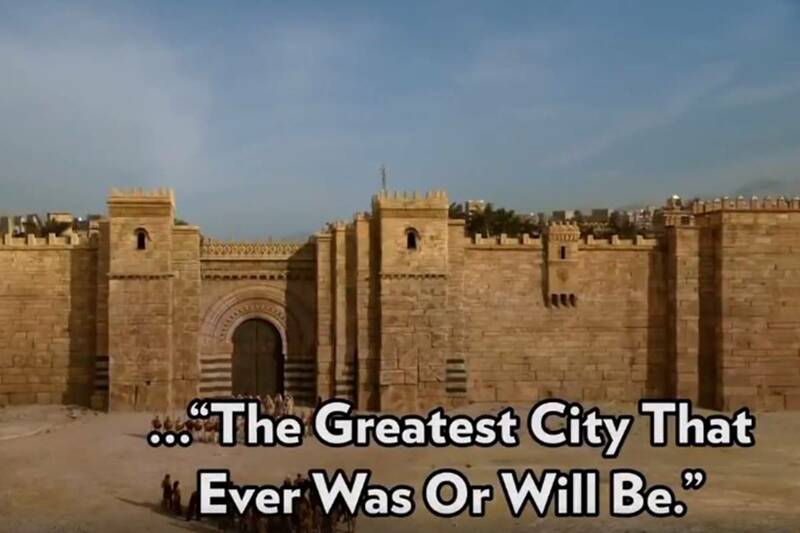 Here you’ll see the site of The Greatest City That Ever Was Or Will Be’, they wrote about Dubrovnik. 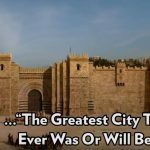 Among other Croatian cities, there is Split with Diocletian’s Palace, a real life ancient palace built in the 4th century, also known as ‘The site of Daenerys’ throne room’. 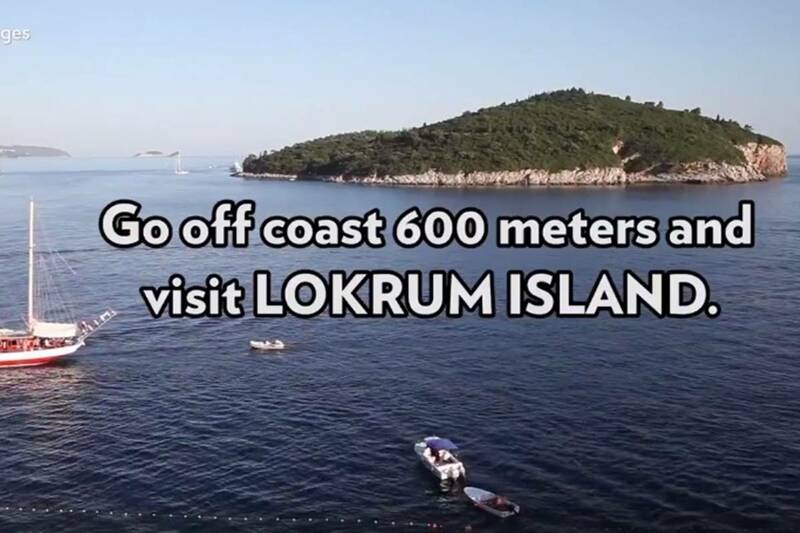 ‘Before you leave Croatia, make sure to head on over to Šibenik’, says People, ‘the site of Braavos, home to the Many-Faced God’. Winter is Coming? Enjoy the Rain and Wind With Our Live Web Camera!